Suspended lay in ceiling grid. As the name suggests, Tilesorption dB-Tile is specifically designed to meet an optimum balance in sound performance, manufactured from bio-degradable mineral wool, organic binders and natural fillers. 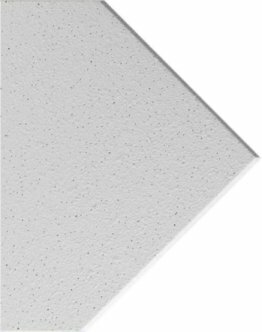 dB-Tiles have been designed to optimise the balance between sound absorption and sound insulation. 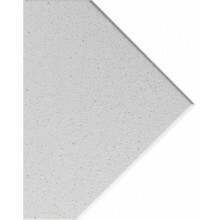 The fleece covered tile provides a pure white, sandy smooth finish. The product is available in 600x600mm module sizes for Square edge T24 grids. Because of the close manufacturing tolerances the square edge tile may be used on both 24mm and 15mm wide grids. contact our technical department for guidance.